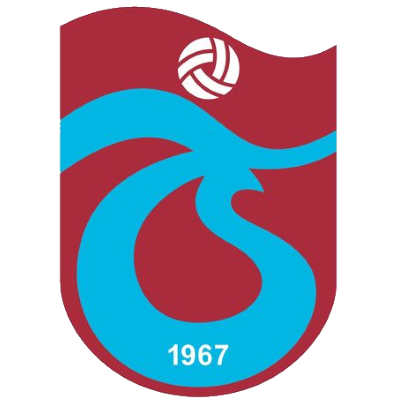 From the Turkish city of Trabzon, the club were formed in 1967 and won their first Championship in 1975. Over the next eight years they won the a total of 31 national trophies, including several more League titles. 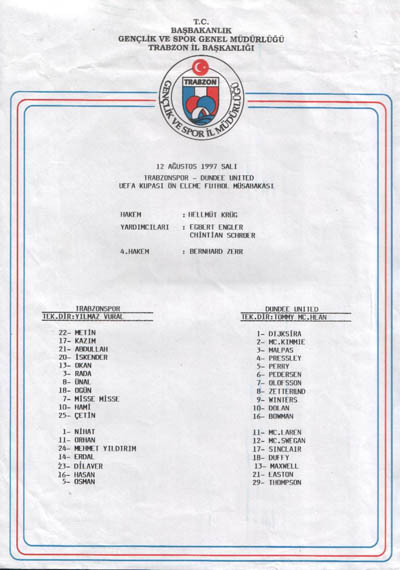 During the late 1980s and 1990s, they regularly finished in 3rd or 4th place, and faced United in the 2nd Qualifying Round of the 1997/98 UEFA Cup. 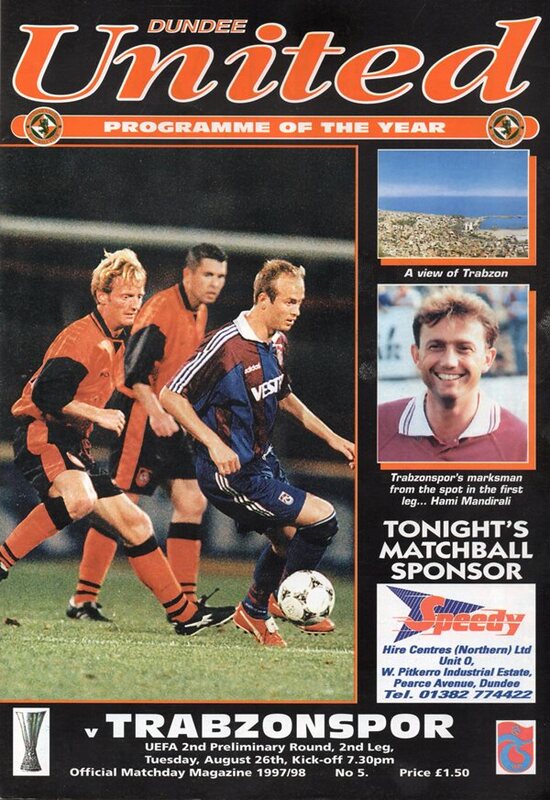 After a 1-0 defeat in Turkey, United looked to be taking the 2nd Leg at Tannadice into extra-time, until the Turks broke away to score the winner with 8 minutes to go.